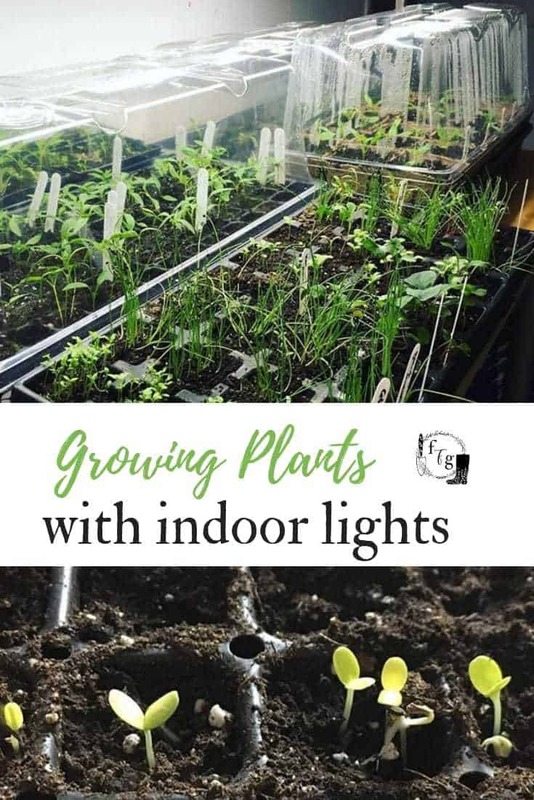 Are you interested in grow lights & a mini greenhouse for indoor gardening? 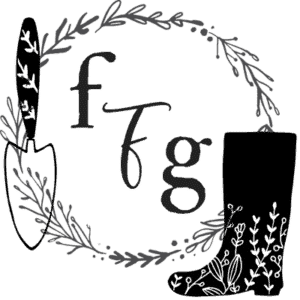 When I’ve shared posts such as growing microgreens inside or seed starting 101, I get asked a lot about our indoor greenhouse and grow light set up. 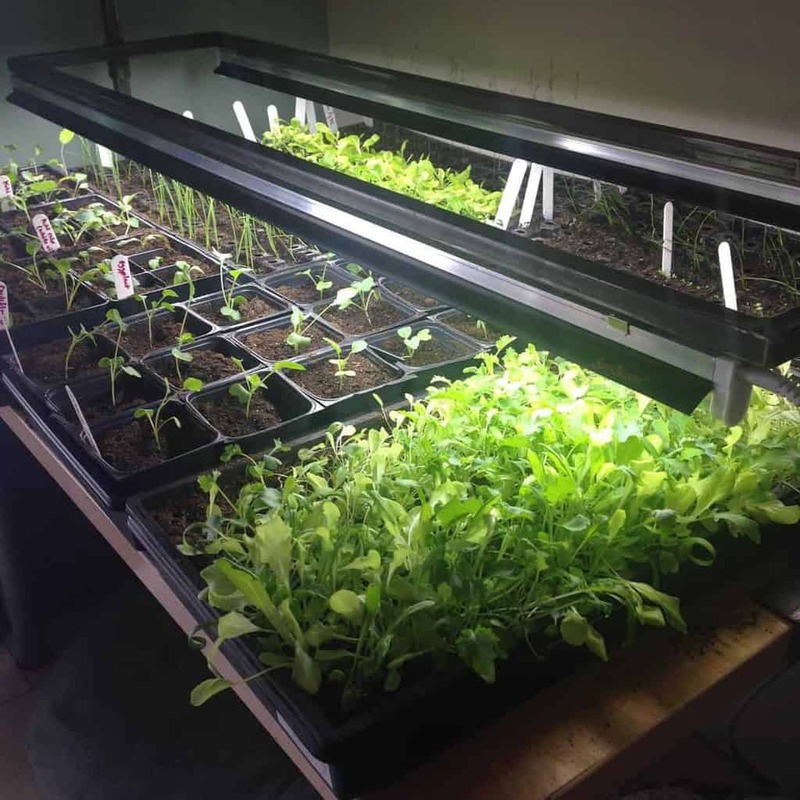 We’ve grown indoor baby greens, herbs, microgreens of course, hundreds of seedlings every spring! We’ve been using sunblaster grow lights now for 7 years. We have 5 bulbs and have only replaced one of them (& I think it was our fault that it stopped working!). While I haven’t tried other grow lights, these ones have worked great for us. I’d love it if you could share your favs in the comments! The grow lights I’d love to invest in are the large LED Grow Lights. They cover a better surface area than the sunblaster ones we’re using. We’ve used this 3 tier mini greenhouse for 8 years now. The plastic cover of our mini greenhouse has become too old and the zipper broke so it needs replacing. 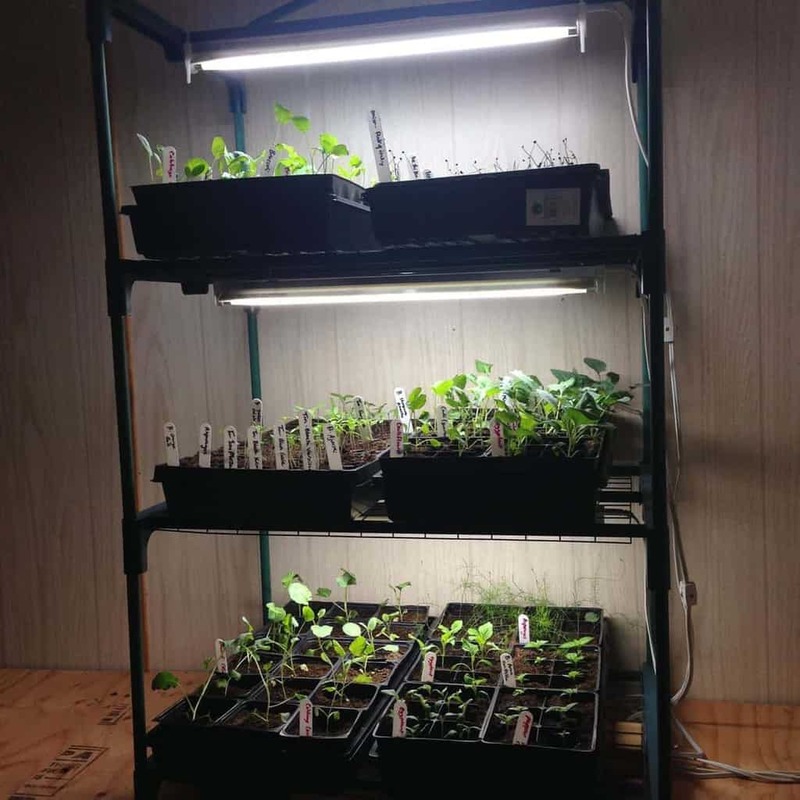 We use a 2 foot sunblaster grow light with reflector on each shelf. Although the plants get better light if one tray was under each light, we double them up and rotate the pots. Because we start so many seeds indoor I’ve been tempted to add a second set up with a 4 tier indoor greenhouse with more lights. Since we’ve purchased our grow lights they came out with LED ones. 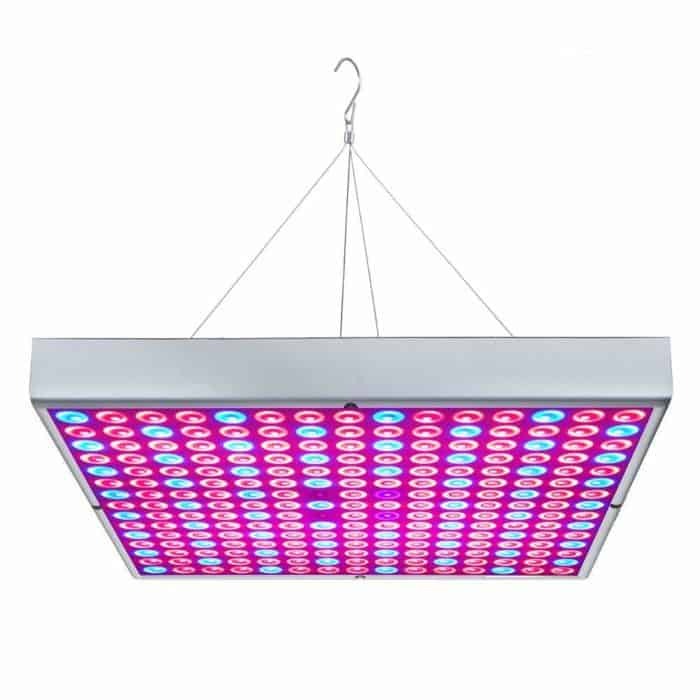 Our grow lights are the T5 High Output Fluorescent. 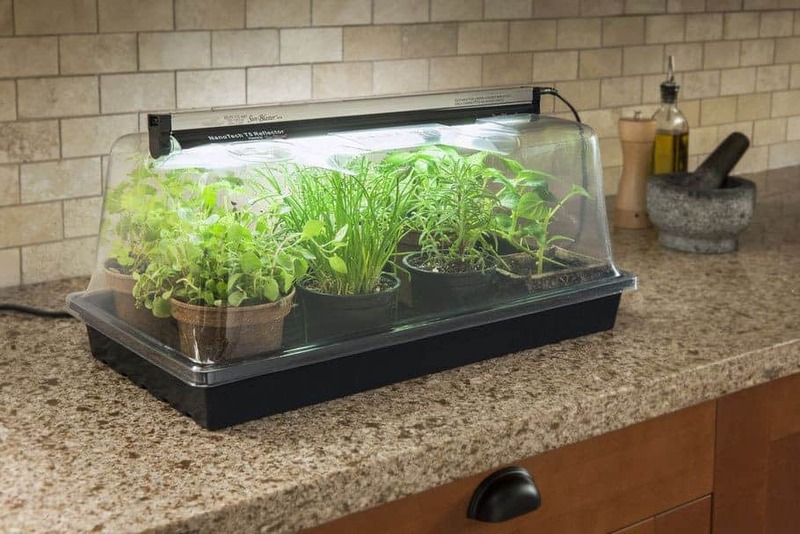 Sunblaster also carries these mini greenhouses that don’t take up too much space, perfect for growing herbs! Although grow lights and a mini greenhouse can be an investment, I think they’re well worth it in the long run! 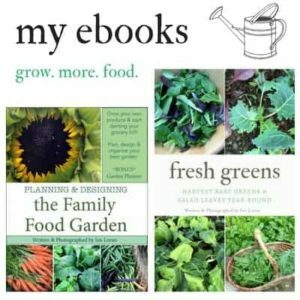 I have had great success growing seedlings, carrots, herbs, lettuces, even heat loving starts like tomatoes, cucumber, squash, melons, etc. with your basic Lowes shop lights! They are very affordable, easy to access no matter where you live, and effective! 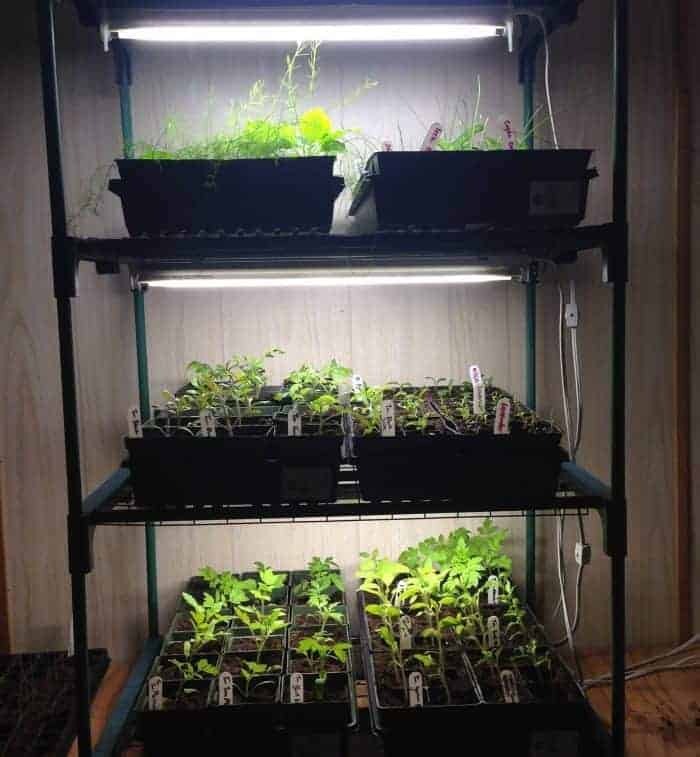 I have grown food on shelves I built in my garage and a pantry outfitted with shop lights! 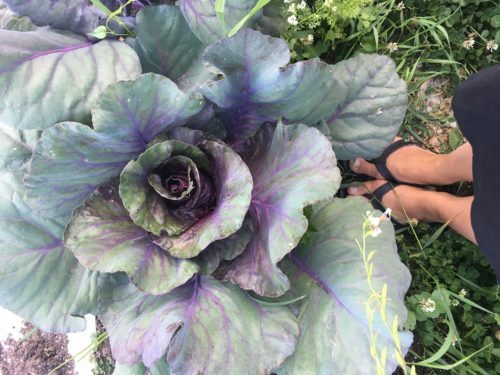 You really can grow food just about anywhere and very affordably! I’ve heard some gardeners having a little success with winter gardening in zone 4 but the plants are mulched, then a double tunnel. It gets to be -20C here so we’re right at that line. It also takes practice though,and depends on the winter. 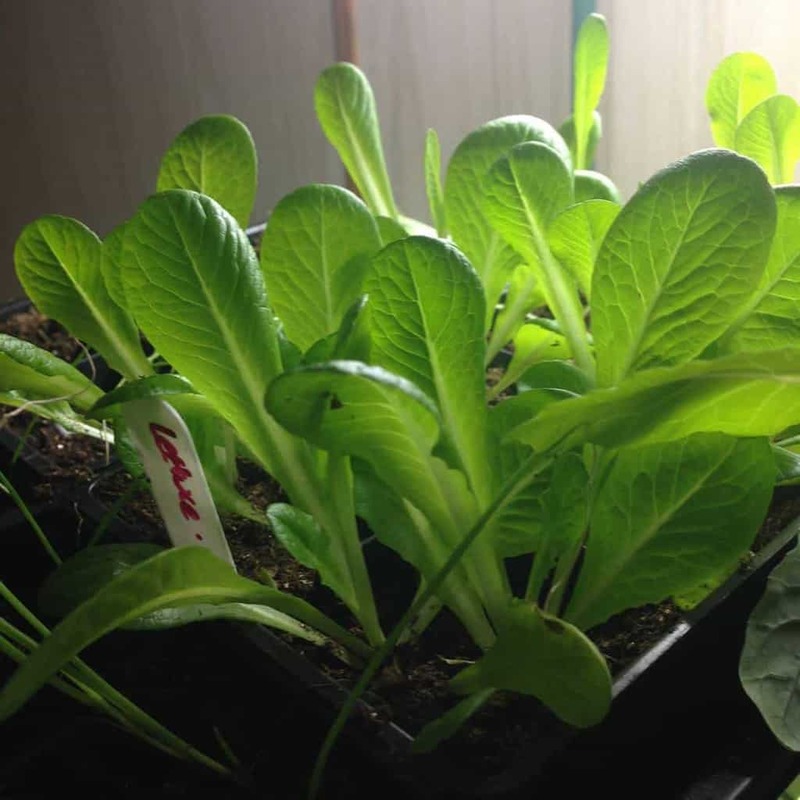 I tend to give myself January off of gardening them grow lettuce indoors once I start seed starting early Feb.
We are making micro farm.